‘Just a Dash’ BTS photos are up! Recently, I had the opportunity to help out in a few areas on the set of a short film drama called Just a Dash. I took some photos behind the scenes, and they are now posted on my Facebook page. Click here to see the full gallery. I’ve mentioned this band before, actually in vol. 17 of these “Music I think you should hear” posts, but since that time, the band has changed names. 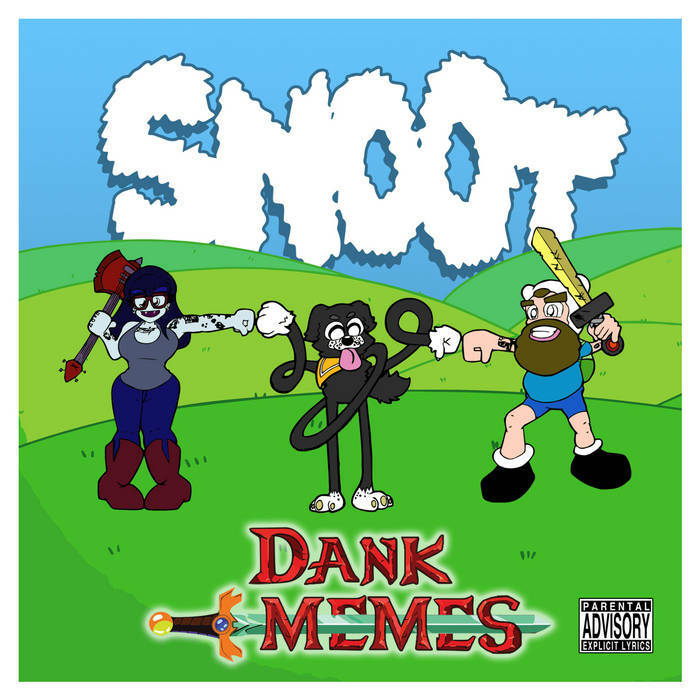 Snoot, formerly R. Garcia Band, is still putting out catchy and interesting music, and their new album Dank Memes showcases the great songwriting and musicianship talent that this husband-and-wife duo possess. Check out the album on their Bandcamp page. On other news, I have a new satirical article up at the Capital City Free Press titled, “The War on Christmas 2015: Breakfast Blend.” Be sure to check that out. Other than that, I’ve been working on various film-related projects. With Strings is still filming; I recently helped out with audio on a shoot for an upcoming short drama titled Just a Dash; and there are a few other projects in pre-production right now. I’ll post more on those as they develop.